Please describe your query/ question, and we'll respond as soon as we can. Rewarding excellence in managed futures services. The awards are free to enter and you can enter as many categories as you wish. 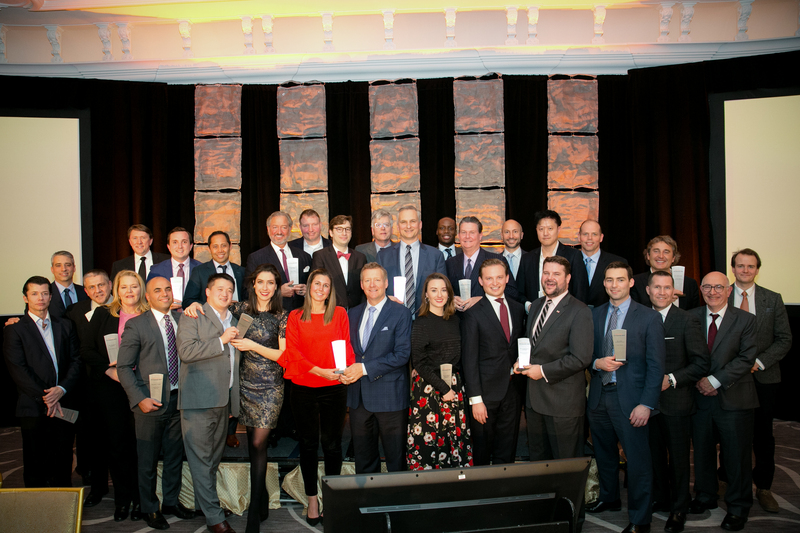 The CTA Intelligence US Services Awards, now in their sixth year, aim to recognise and reward those service providers to the US managed futures industry that have demonstrated exceptional customer service, innovative product development and growth over the past 12 months. The CTA Intelligence US Awards 2019 will take place in New York on Wednesday, February 13, 2019. Benchmarking data for flows, performance and product development, and more. Register here for your free trial. Already a member? You can access all the latest hedge fund news and insight by logging in here.